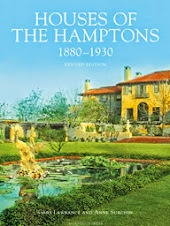 " Houses of the Hamptons, 1880-1930"
Click HERE to preview some chapters and photographs. Click HERE to read reviews about, " Houses of the Hamptons, 1880-1930", published by Acanthus Press 2007 and written by myself and Anne Surchin. Architectural Model of a residence designed by Peter Cook, AIA. Architectural Model of a Residence renovated by Fleetwood & McMullan Architects. 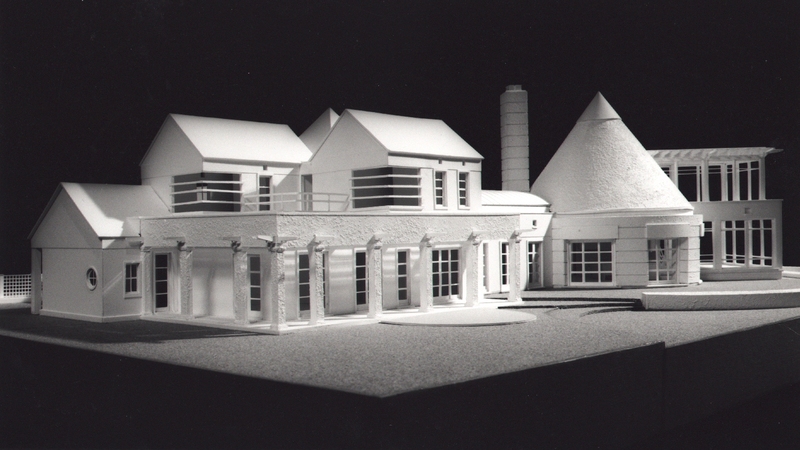 Architectural Model of a residence designed by Preston Phillips Architect. Architectural Model of a Residence designed by Fleetwood & McMullan Architects. Phenomenal Places, Architectural Models by Gary Lawrance, AIA. Recent Exhibition at the Southampton Historical Museum. The exhibit ran from May 14-September 3, but for those that missed it please take a look at the attached links to see some of the wonderful press it has received! 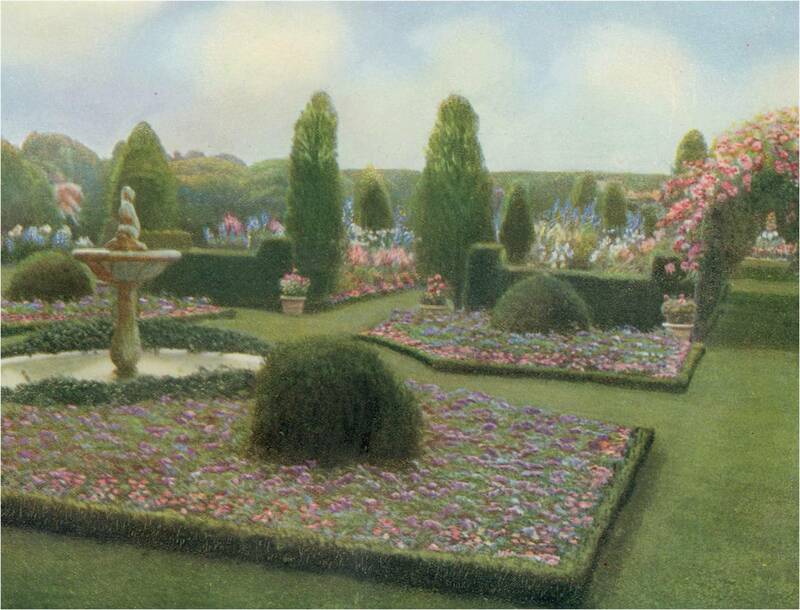 Architectural models are not only for new construction but can also be made of existing homes and properties, including gardens or entire properties for display in homes and offices. They make unique holiday or special gifts! Click HERE to read today's article in the New York Times about Mayor Michael Bloomberg's Lavish homes. Click HERE to read about Ballyshear, his new home in Southampton. 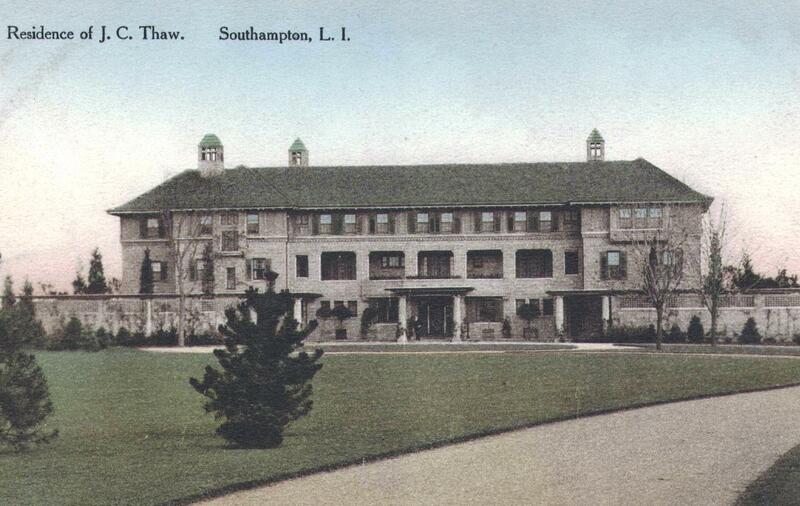 The Josiah Copley Thaw estate was one of the largest and most prominent homes located along Gin Lane. It's family also had a prominence it may not have wanted. 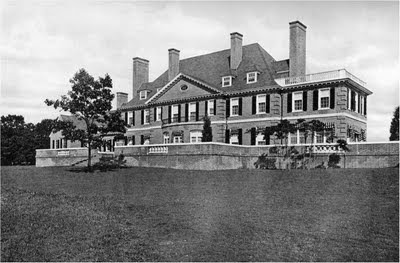 The brother of Josiah was Harry Kendall Thaw, who lives on in history as the man who killed famous architect, Stanford White in 1906. 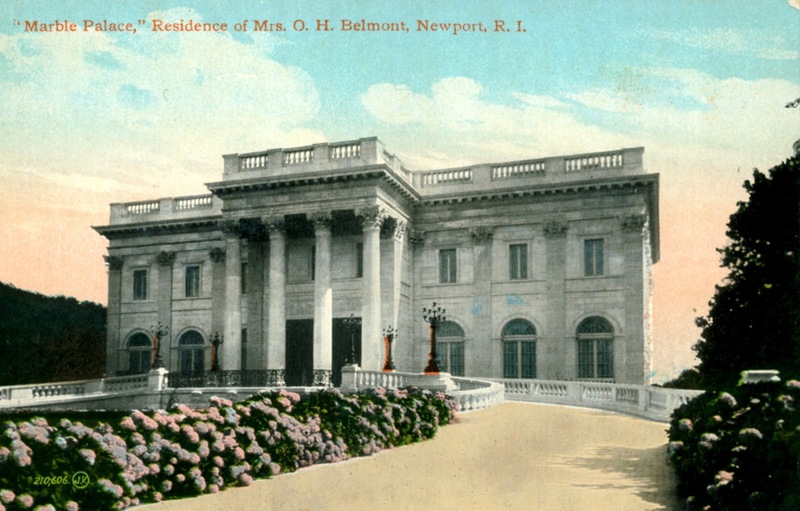 Many houses are attributed or said to have been designed by Stanford White in Southampton, but if they were built after 1906 ? 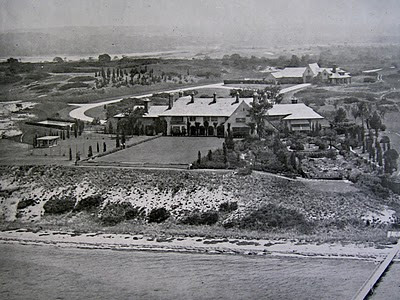 Views from, "Hurricane in the Hamptons, 1938"
Click HERE to see a video of Oheka, the Cold Spring Harbor estate of Otto Kahn when it was used as a retreat house for the New York Sanitation Department. "Phenomenal Places: Architectural Models by Gary Lawrance, AIA" will take place atThe Southampton Historical Museum, 17 Meeting House Lane, Southampton from Tuesday, May 17 through Saturday, September 3, 2011 from 11 a.m. to 4 p.m., Tuesdays through Saturdays. Prices are $4 adults, free for members and children 17 and under. For more information, call 631-283-2494. 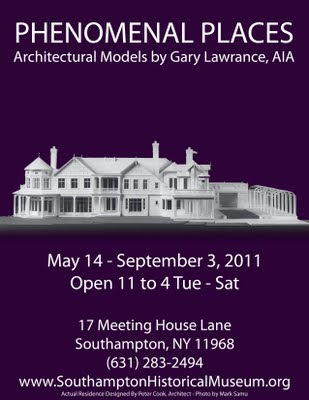 My Exhibit of Architectural Models is closing this weekend at the Southampton Historical Museum. Please take a look at the attached links to see some of the wonderful press it has received! Please click HERE to watch Plum TV Daily for a video of Gary Lawrance talking about his architectural models that he has built of many houses in the Hamptons. 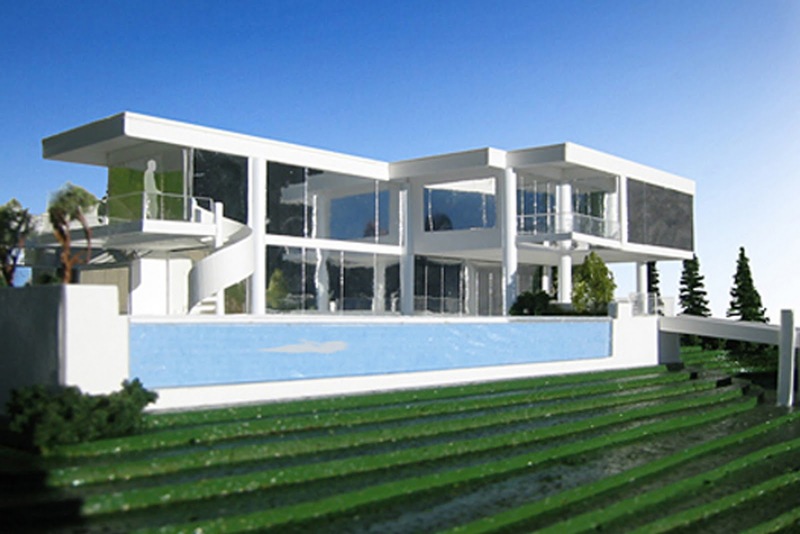 Click HERE to see more architectural models of Hamptons houses. Please click HERE for Curbed National's review of the exhibit at the Southampton Historical Museum, " Phenomenal Places" Architectural models by architect,Gary Lawrance, A.I.A. 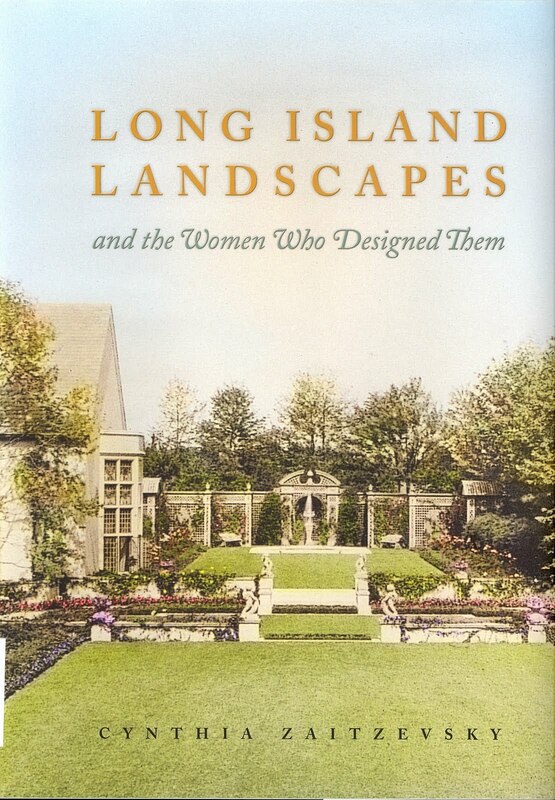 The exhibit displays a dozen architectural models of beautiful Long Island homes, many built in the Hamptons by local prominent architects such as, Francis Fleetwood, Preston Phillips, Kitty McCoy, Peter Cook and Frank Greenwald. Follow these links for more about the exhibit. Curbed Hamptons, Tiny Houses Almost as Expensive as the Real Thing. Newsday, Where all the best homes start- as scale models. 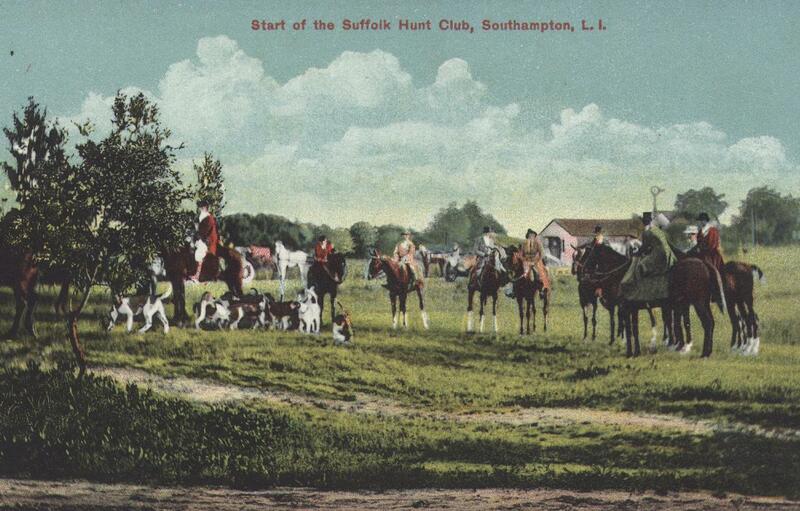 Click HERE to read an 1891 article about fox hunting in the Shinnecock Hills. 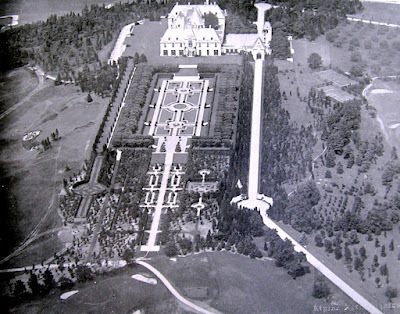 Ballyshear is one of the last great estates ever built in the Hamptons "Gilded Age". Originally set upon vast acreage with commanding views of the bay it is still today one of the finest properties in the Hamptons. It has been reported that New York City's Mayor Michael Bloomberg has recently purchased the estate. 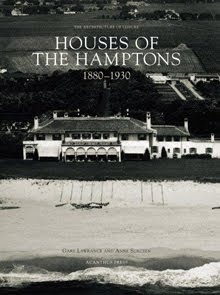 The estate has also been featured in the recent book, "Houses of the Hamptons, 1880-1930", by Gary Lawrance & Anne Surchin Acanthus Press 2007. 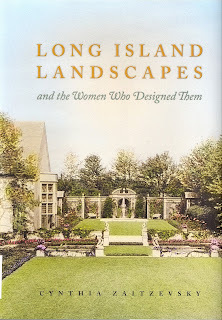 Click HERE to view this important book about many of the great gardens of the,"Gilded Age", including Southampton's, " Wooldon Manor", when owned by Dr. Peter Wyckoff, James Breese's, " The Orchard", Newport and many of the great gardens all around the country circa 1915. Where all the Best Homes Start! Click HERE to read the June 25, 2011 Newsday story about my architectural models of many Houses in the Hamptons, before they were built. Click HERE to see more photos of models of houses in the Hamptons on Curbed Hamptons. Click HERE to read, "A VIEW FROM ABOVE" about the exhibit on 27east as featured in the Southampton Press. Phenomenal Places, an exhibiton of architectural models created by Gary Lawrance, A.I.A. 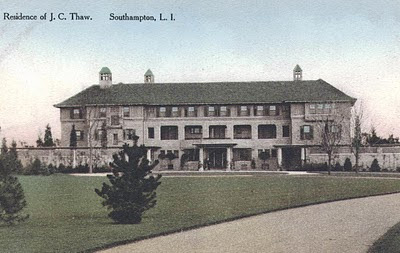 Architectural Model of Claverack/Keewaydin in Southampton, New York. Architectural Model of a residence designed by Francis Fleetwood. 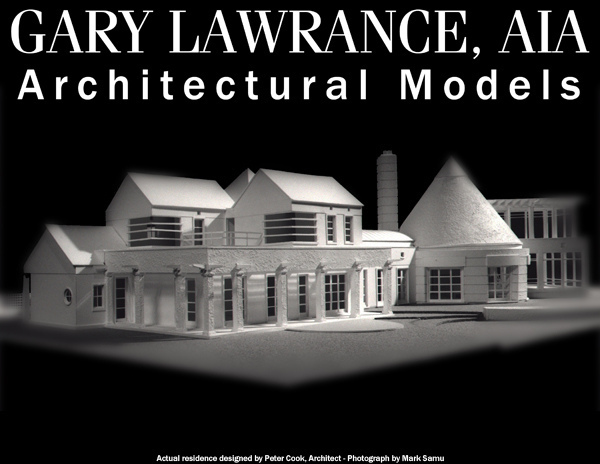 Gary Lawrance is an architect whose firm, Lawrance Architectural Presentations, provides architectural models and development services to architects, landscape architects and interior designers. He will exhibit a dozen scale models of homes, including many designed by prominent local architects, including Francis Fleetwood, Peter Cook, Preston Philips, Kitty McCoy and Frank Greenwald, some of which can be found full-size in the Hampton's and other parts of Long Island.Mr. Lawrance is also the author of the recent bestselling book, " Houses of the Hampton's, 1880-1930" , with Anne Surchin, Acanthus Press 2007. 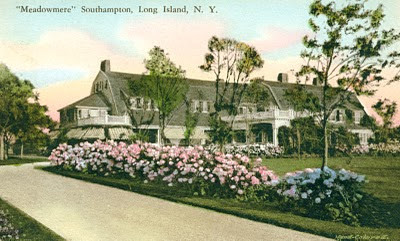 He also writes two popular blogs," Houses of the Hamptons" and " Mansions of the Gilded Age. Corzine Mansion at Sagaponack before Demolition. 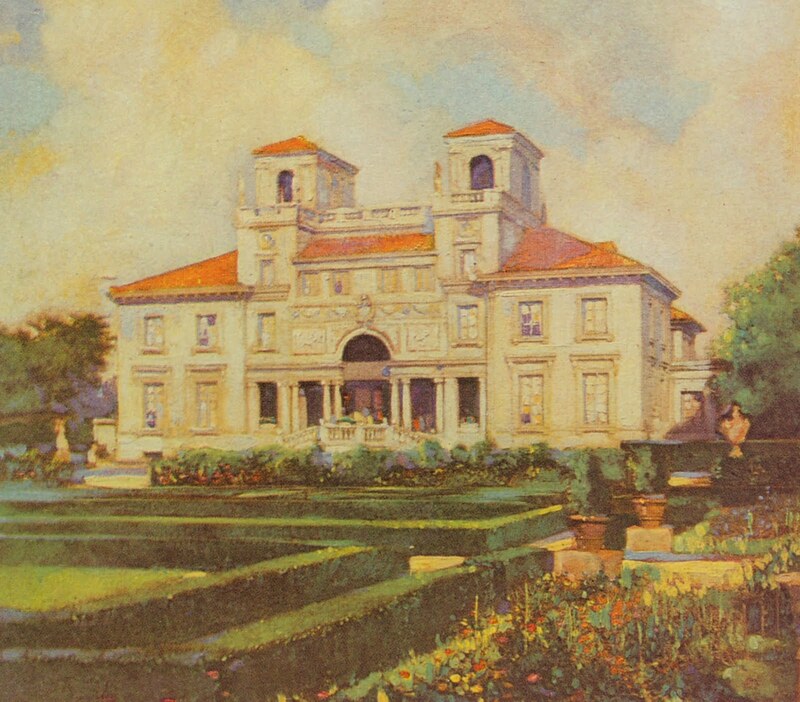 Click HERE to see the Corzine mansion which was recently demolished while it was for sale. 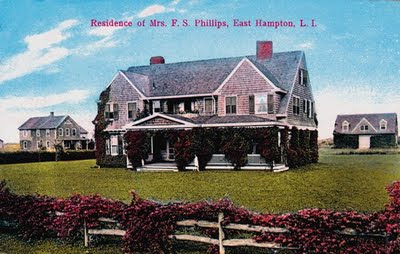 Click HERE to read a great article from New York Magazine about summer homes in the Hamptons circa 1968. Click HERE to see this amazing house from " Homes of the Rich", located off Halsey Neck Lane in Southampton. This recently built house by architect Jeff Gibbons replaced a French style house that was once owned by Magda Gabor, was destroyed in 2004 fire while owned by Lucille and Bob Roberts, the founders of Lucille Roberts Gyms. See the Roberts town house below, listed for 90 million! Click HERE to read about on Exotic Excess. Click HERE to read a review in the East Hampton Star. Click HERE to read a review in Period Homes.